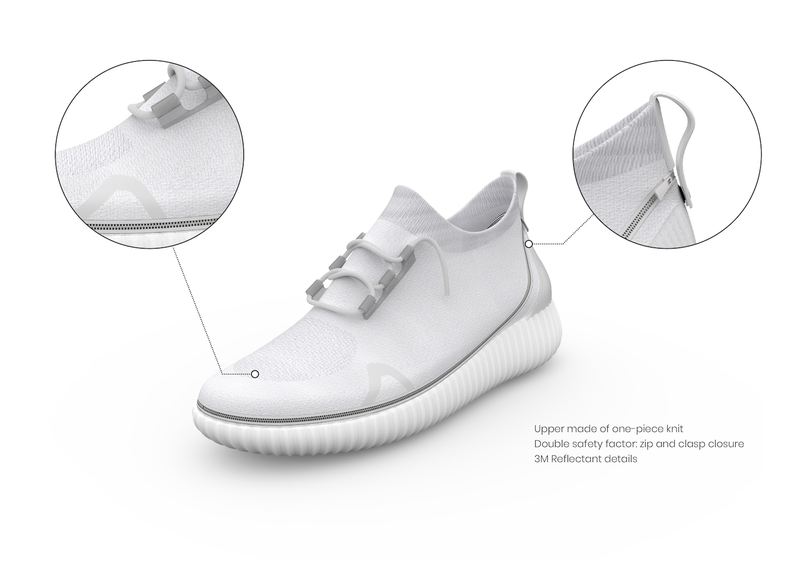 Zip Shoe is a modular footwear concept. Composed of three independent elements: the upper, the sole and the insole; offers a multitude of combinations, being able to adapt to different moments without having to acquire a specific footwear for each situation. Made of the best materials: Italian leather and Knit for the upper part, and Eva for a correct cushioning in the midsole. 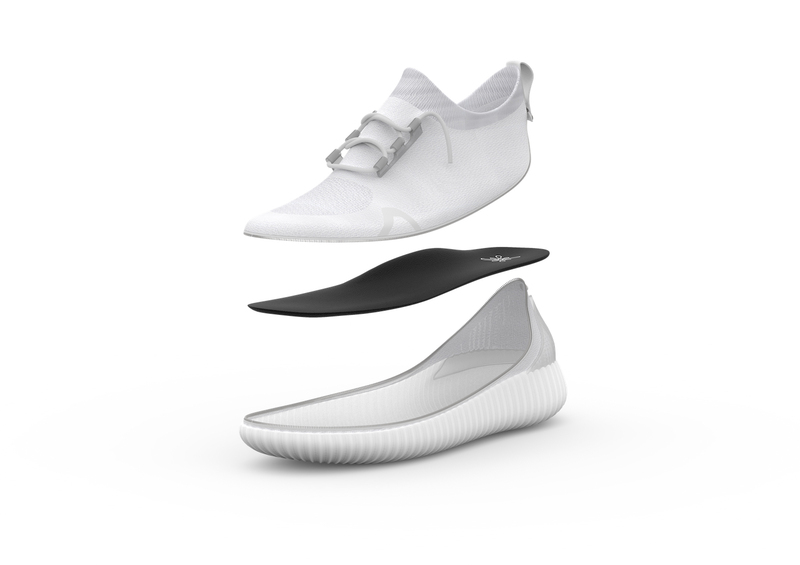 It also has an interchangeable anatomic insole.